Our PhysioScienceUK team is well experienced in managing athletes with groin related pathologies. You will find it not uncommon to feel tight in these muscles, especially if you are performing a lot of high intensity sprinting or if your sport demands fast cutting or stepping movements. Kicking sports, like Football, also place a heavy load on the adductor muscles. 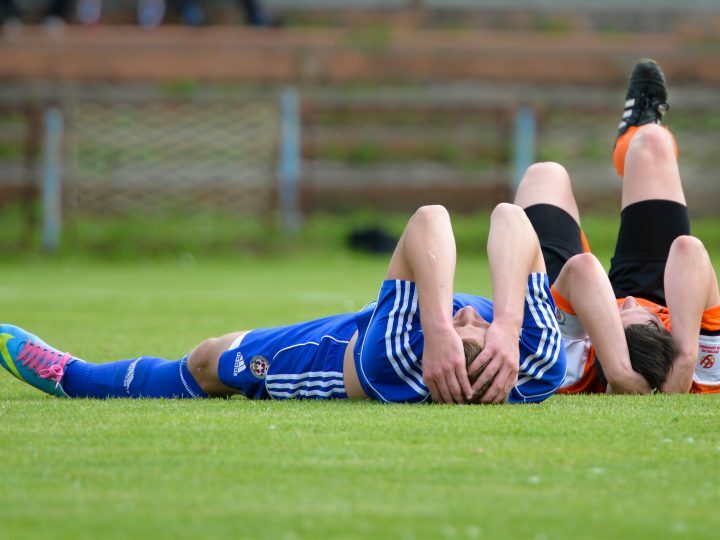 As a result, adductor injuries are one of the most common injuries seen in Football. When muscles feel tight, or overused, it’s a natural response to stretch or massage this muscle. There is nothing wrong with this and it may even make you feel more comfortable. This will allows you to recover, between training sessions or before a match. If adductor’s don’t recovery sufficiently, you may lose ability to acceleration or reach your top end sprinting speed. You’re kicking distance or power may reduce and you may be getting tackled by players who you use to step around easily! Although stretching may aid your recovery. The issue is not your flexibility, so it will not fix the cause! Side stepping, or sprinting, or kicking a football, your adductor’s will rarely reach their end range of tissue extensibility. Therefore, it does not make sense that your lack of flexibility is causing your tightness. Customers suddenly you go to the gym and overload their biceps by lifting dumbbells. Will wake up the next morning feeling stiff. Your adductor’s are not conditioned for the work you are asking them to do. This is why they are getting tight and sore. So, the logical prevention strategy is to strengthen your adductor’s. Whether you read the research into adductor injuries or discuss the topic with experts in the field, or even just go and watch a football team train or warm up, the message is clear. Extensive research into the strength of an athlete’s “Adductor Squeeze” and their injury history or subsequent injury rate and is a starting point for many athletes, is to improve this ability to perform an Adductor Squeeze. 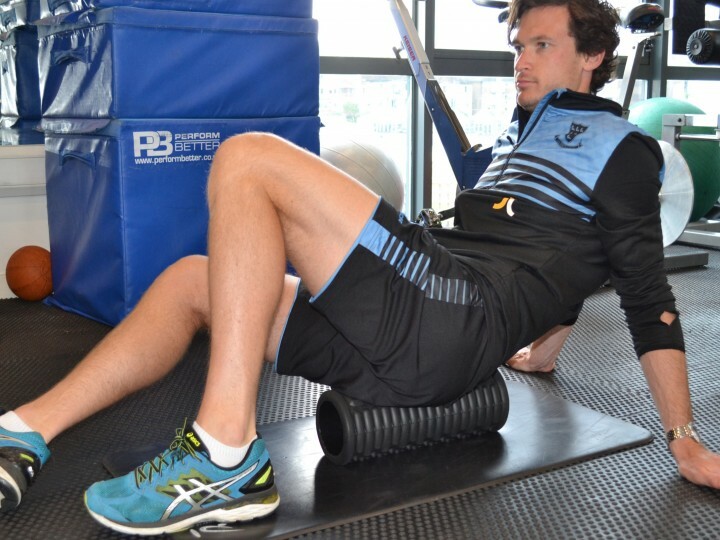 Developing adductor strength is a vital part of any running based athlete’s performance and injury prevention regime. 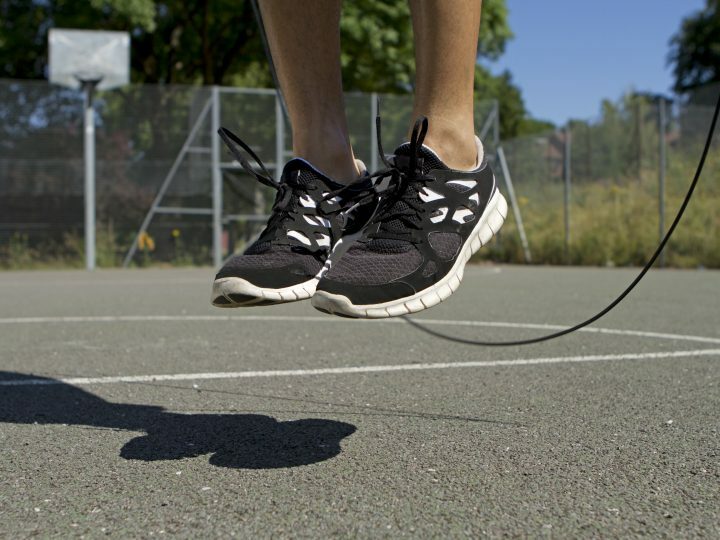 Adductor’s which are suitably conditioned to cope with the demands of your sport, will no longer be tight and you will be giving yourself the best chance of staying in the park and not sustaining an adductor injury! Whether its continual tightness or you have developed pain in the groin region, it’s important that your presentation is assessed thoroughly, to identify the painful source and contributing factors. From here, your rehabilitation can begin, but regardless of these factors, you can be sure your Physio Science UK Physiotherapist will be asking you to squeeze, rather than stretch!